While it is true that nature provides nearly everything humans could possibly ever need and it is so immensely diverse that we cannot imagine charting all of it, the simple fact of the matter is that nature is horrible at the same time. There are some truly nasty things in our world, and those things can be deadly or dangerous to everything around them. If you want true horror in your life, spend a night in the remote woods. Here are ten of the worst things in nature. 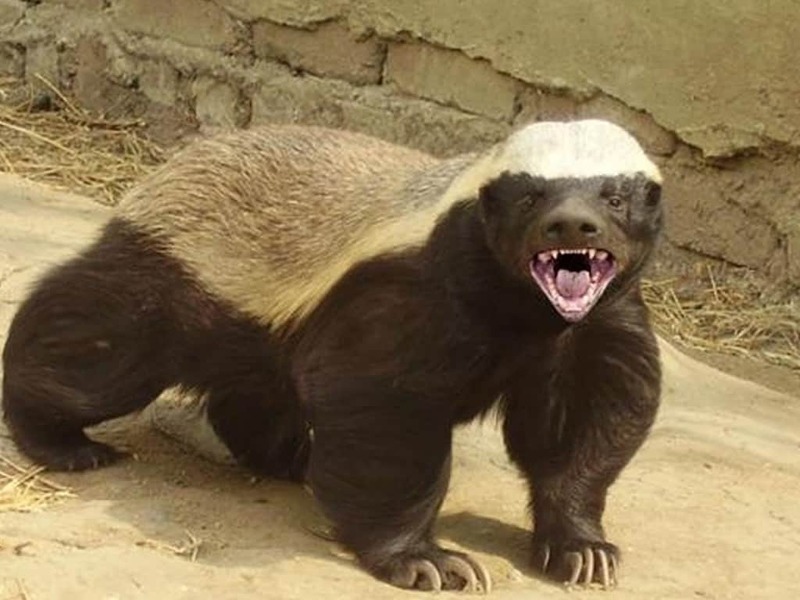 The honey badger has long been known for being the most vicious animal in the world. These little beasts will attack nearly anything, including an animal that is ten times its size. They absolutely love diving headfirst into a beehive for honey. The moqsuito is, without a doubt, the worst isnect in the entire world. 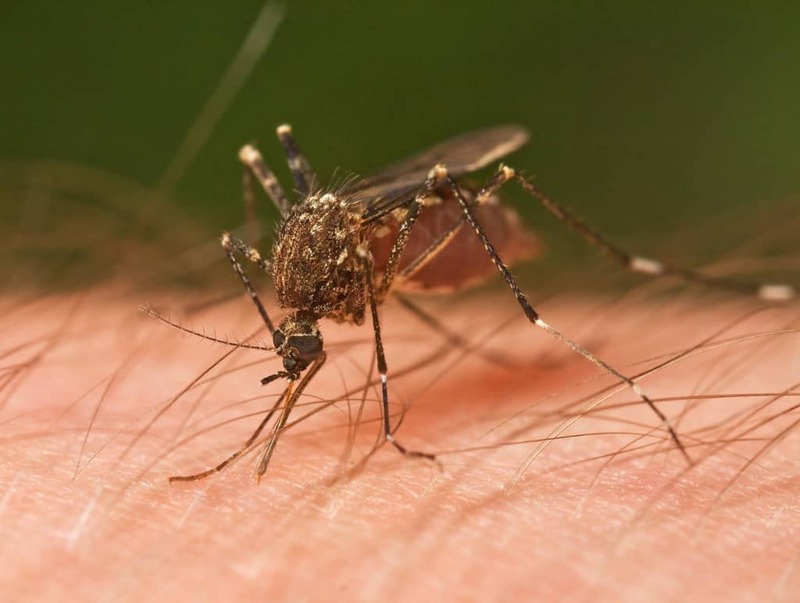 Mosquitoes carry multiple diseases, all of which can kill a human. The annoying buzzing sound you hear around your ears just makes them ten times worse. 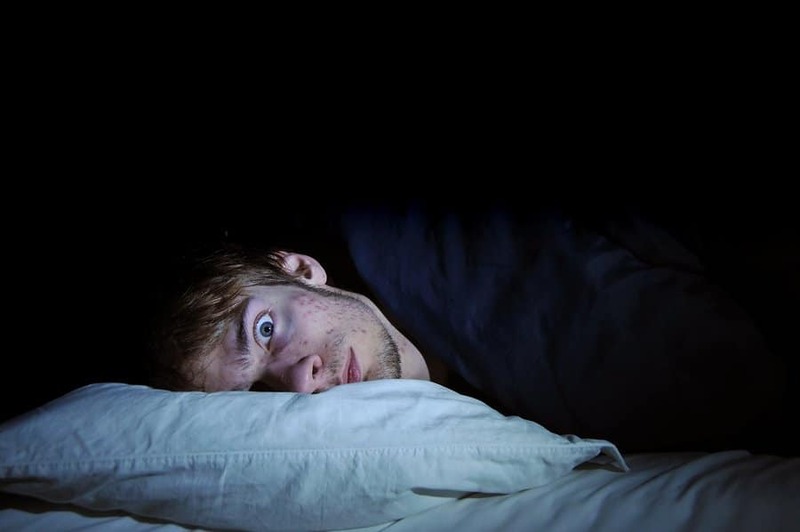 Fatal Familial Insomnia is a horrifying disease that can only be located in around 28 families in the entire world. The disease prevents you from being able to sleep, and not a single medication can help. When it begins, victims suffer 7 to 36 months without any sleep until they simply die. 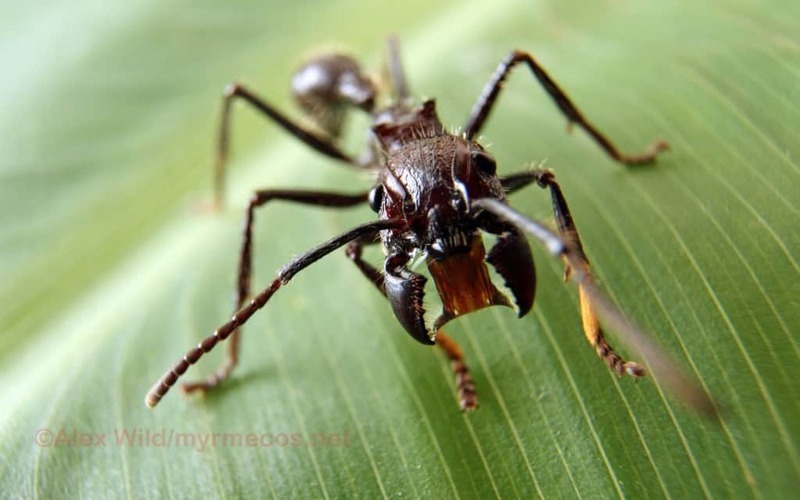 The winner of the most painful bite in nature goes to the bullet ant, which has the single most painful sting ever. Some who have experienced it liken it to be shot, but a lot worse. The pain continues for over 24 hours. 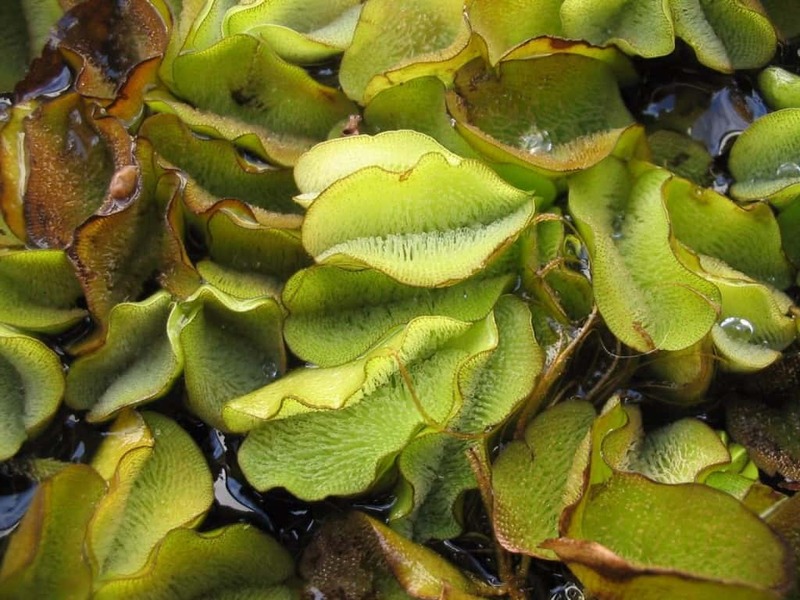 The most intrusive weed is the Salvinia Molesta, which is sometimes referred to as the kariba weed. These are an aquatic fern usually only found in Brazil, and will float along the water and double in size every couple of days. The worst smelling plant in the world comes from the grasslands around the rain forests in Sumatra. 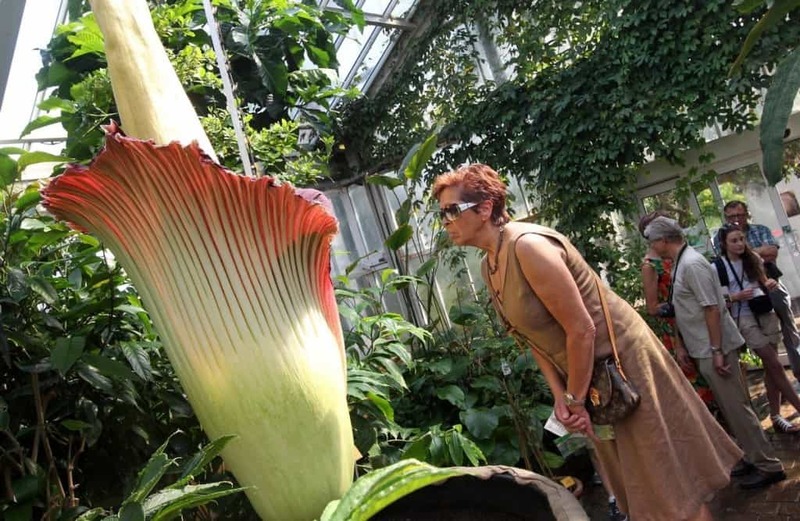 The corpse flower grows in one massive bloom, and will produce a smell that has been likened to that of a rotting corpse, hence the name. 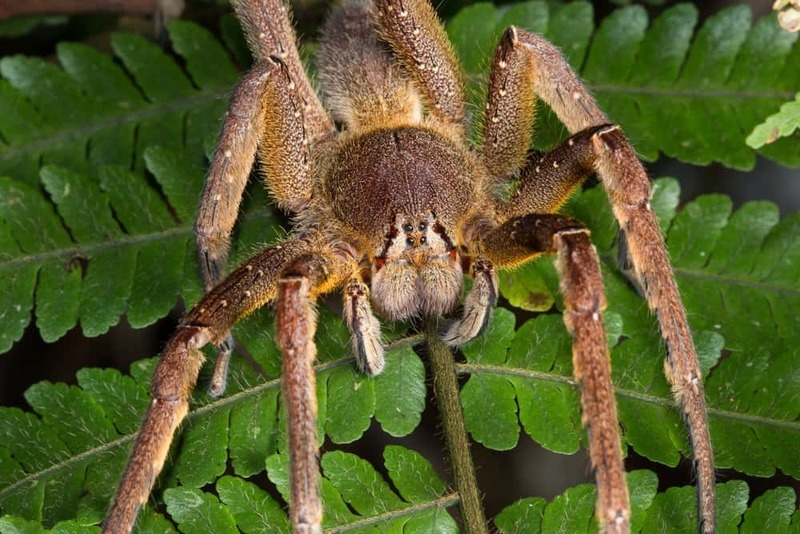 The most dangerous spider is the Brazilian Wandering Spider, which has the most painful bite in the entire world and is highly fatal towards human. Their bite gives an erection lasting for hours before the person suffering dies. 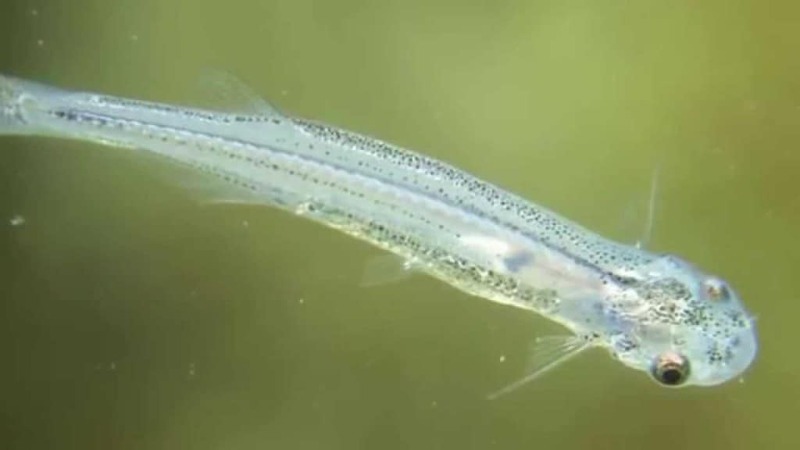 The worst fish is the Candiru by a long shot, which is a small parasitic marine animal located in the Amazon river. When they attack, they swim into the gills of an animal and use their sharp spines to attach inside. They have been known to swim up a man’s urethra, too. 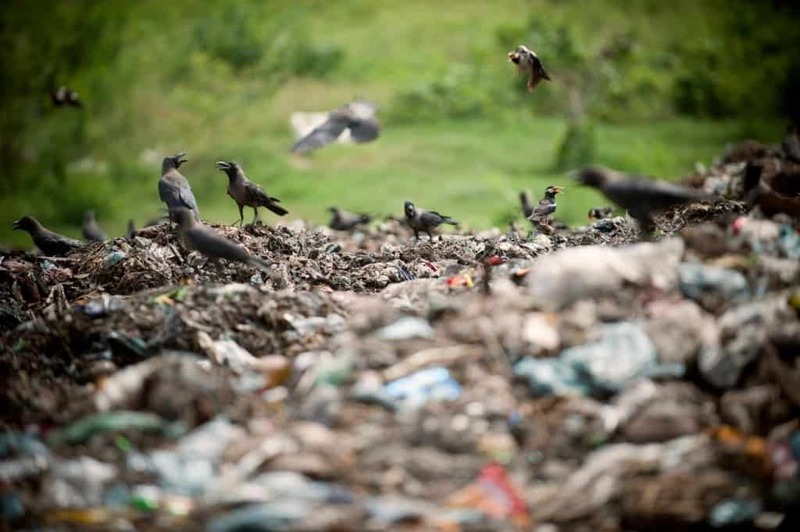 Humankind has long been know as the single most damaging part of nature when it comes to the environment. We, as a species, are far from being green or environmentally friendly. We flatten entire mountains, dig up forests, and bury our nuclear waste underground. 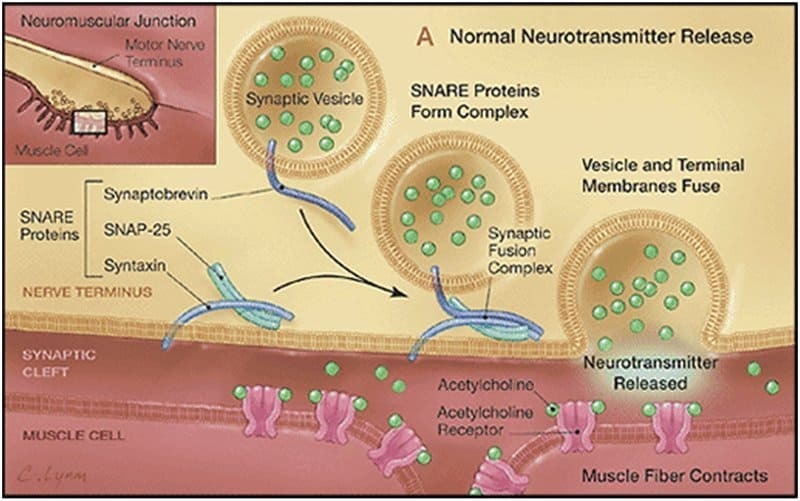 The single most deadliest of toxins comes in the form of Botulinum Toxin, which people stick in their faces in order to perk the skin up a bit. The toxin leads to poisoning if ingested, which then leads to death. Two pounds of it can kill the entire world.